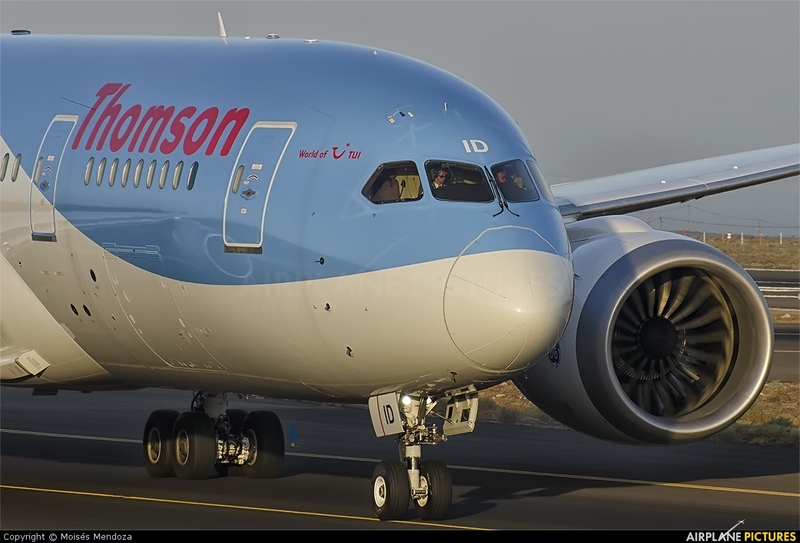 First 787 Dreamliner visit to Tenerife Thomson. Great show tickets. Nice. I arrive with the last hours of light in a sunset that gave the golden hue.